Although he has lived practically around the corner from us in Tilburg for twelve years, Lawrence van den Molengraft had never even heard of Rompa until recently. Now, as our new sales manager, he is an integral part of our team. Time for an introduction: five questions for Lawrence. Does the international nature of the job suit you? 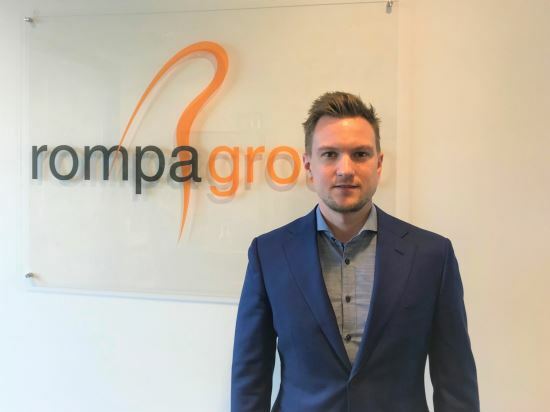 What do you contribute to Rompa’s sales team?